“Her experiences led her to create a great blog, Tipsy Baker, and this awesome book. She’s very sarcastic, which makes me happy. 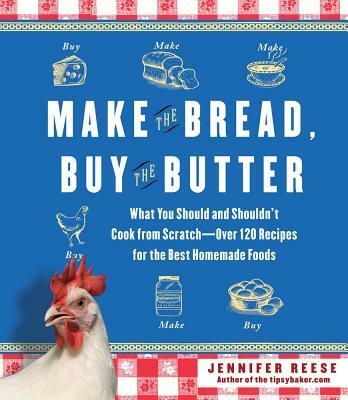 Jennifer tells it like it is, from a simple bread recipe to raising chickens, and breaks everything down by price, reward, and hassle factor."